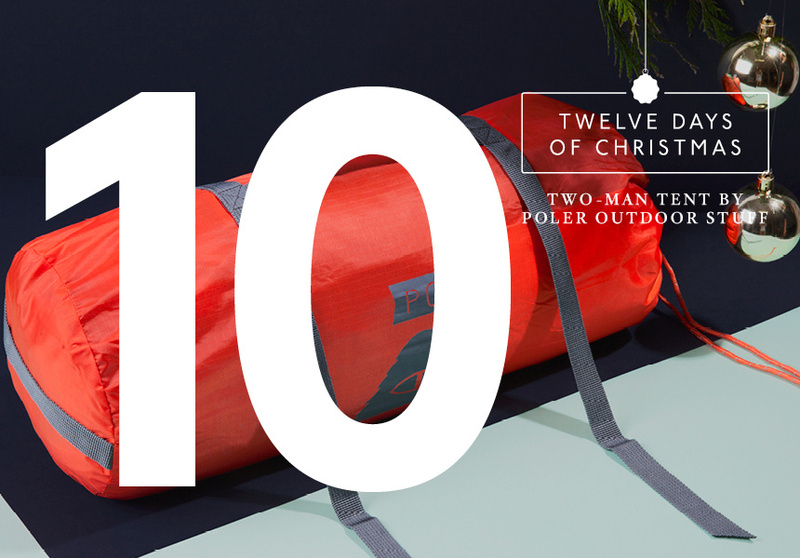 Keep sheltered and warm with this colourful two-man tent by Poler, if you win on day ten. 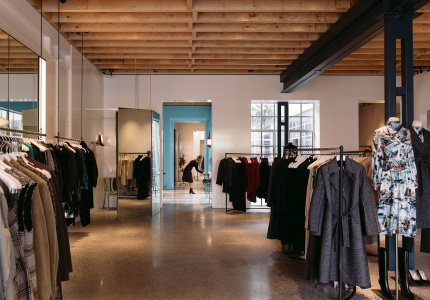 Poler is an American company that makes useful items – camping gear, bags, apparel – with a unique versatility. If you’re heading into the wild this Christmas, this two-man tent, worth $299, is easy to set up and pack down. It’s waterproof and highly visible to ward off those pesky drop bears. Keep sheltered and warm on any adventure you embark on. Day Ten of Broadsheet's 12 Days of Christmas is now closed. The winner is Danielle W.